When they felt that the world around them became a place too chaotic to live, they knew that nature and music where there to calm their spirits and bring a sense for living. They are a musical trio who named themselves Lisiere Collectif in order to bring an ovation to what brought Bogdan Ardeleanu, Andu Simion, and Dan Gheorghe together. A minimalist and well controlled style is their productions’ main characteristic, just like the movement of natural elements in the wind’s blow. 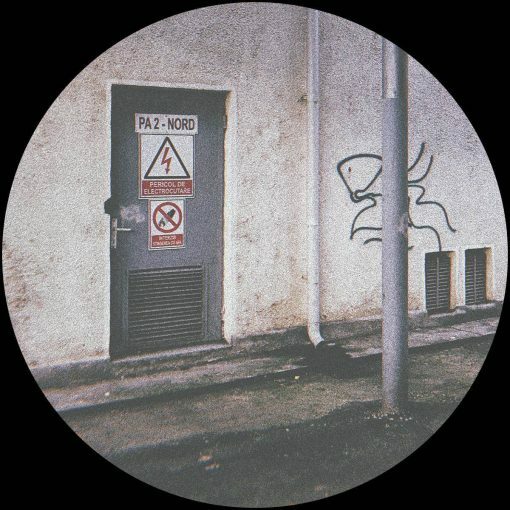 Although the project was born in the suburbs of Ploiesti City, their tunes travel through souls of many techno passionate people around the world. 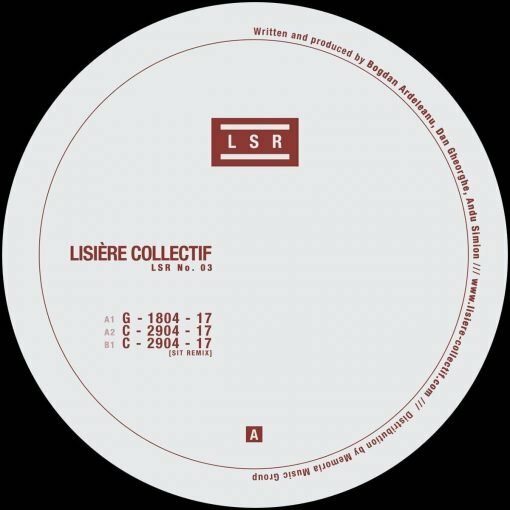 Lisiere Collectif returns on their own label with LSR No. 03 EP, a collection of two original tracks and a great reinterpretation by Vlad Caia and Cristi Cons, formerly known as Sideways Invisibility Theory or simply – SIT. More items from " Lisière Collectif séries "
More items from " Lisière Collectif "